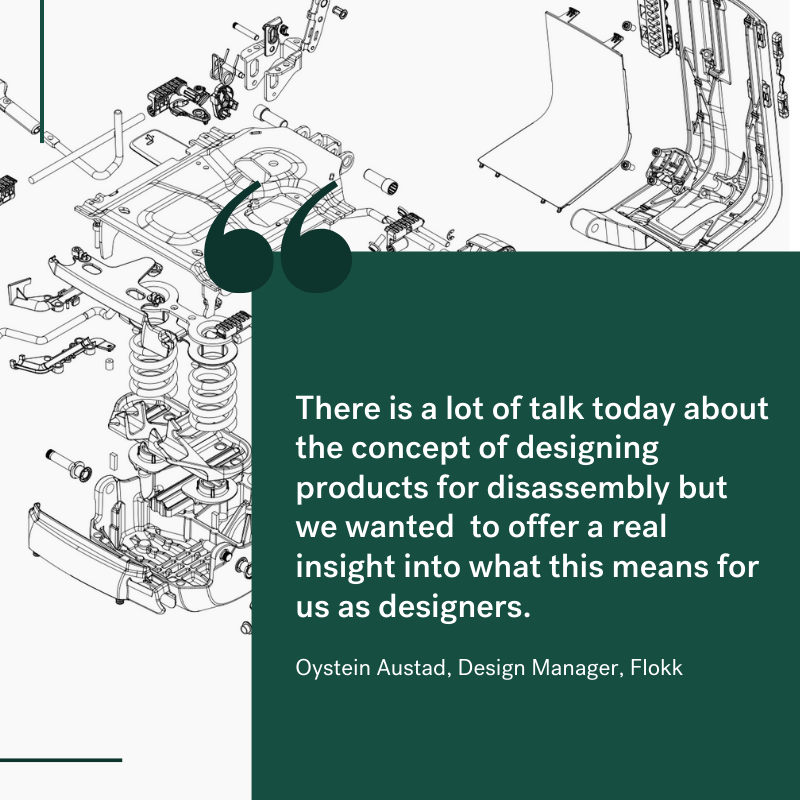 Next Week, Flokk will challenge consumption culture at Milan Design Week 2019 with a hands-on experience of what it really means to 'design for disassembly'. 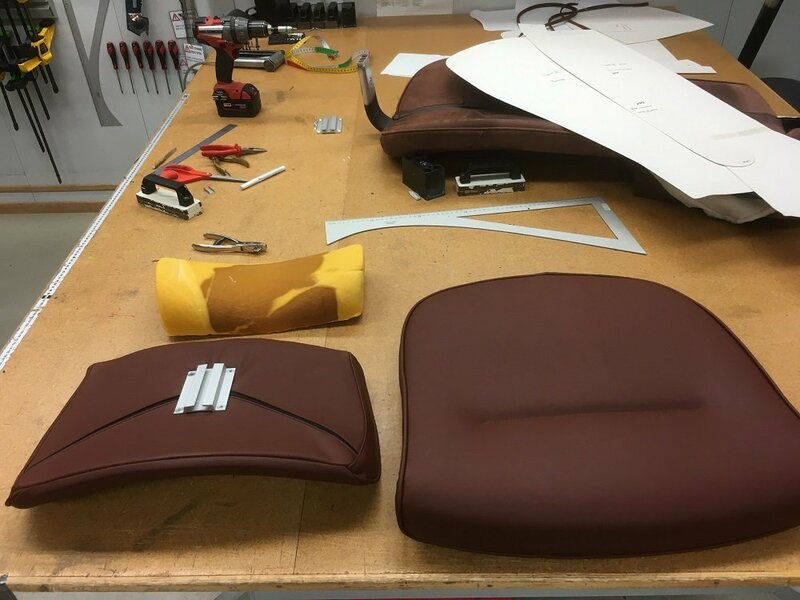 Visitors to this year’s festival are invited to our showroom to meet the designers behind the RH New Logic task chair as well experts from the production line. 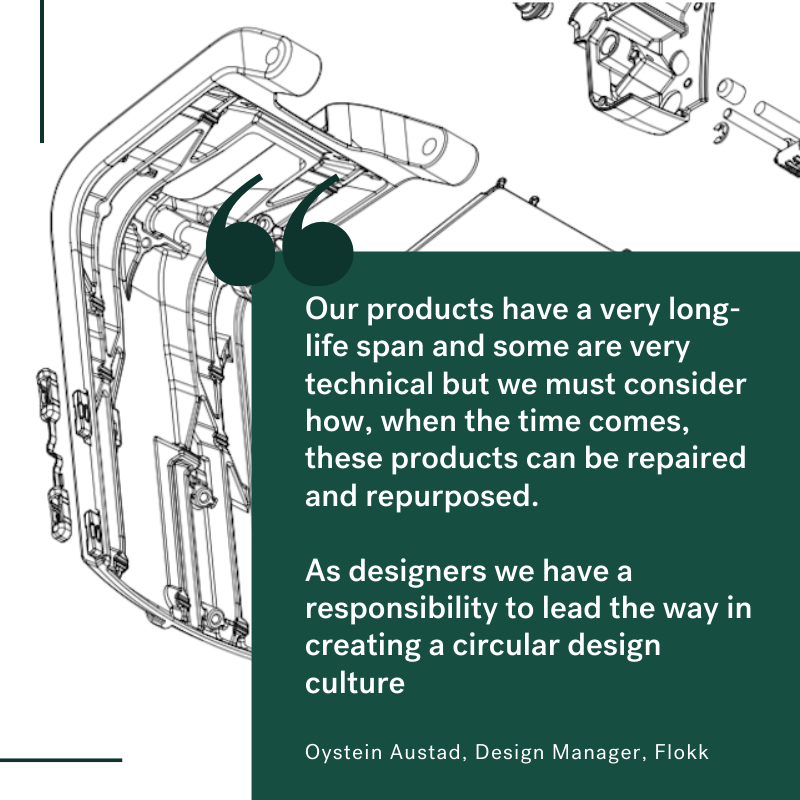 We hope to encourage conversation on how today’s throwaway culture is impacting the world around us and how both large and small scale manufacturers can combat this by prioritising ease of disassembly as a key design principle. 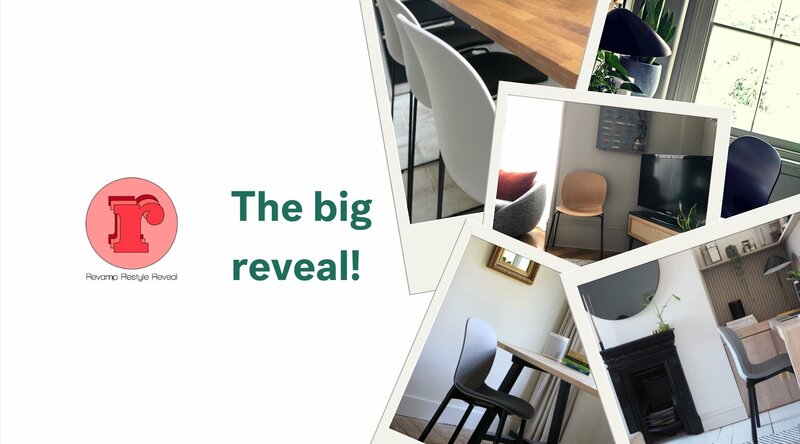 Offering a close-up experience of the creation and disassembly of the RH New Logic, one of the most sustainable tasks chairs on the market today, we will present a fully rounded showcase of their innovative approach to circular design. For more than a decade, the RH Logic task chair has been a firm favourite for office workers around the world. 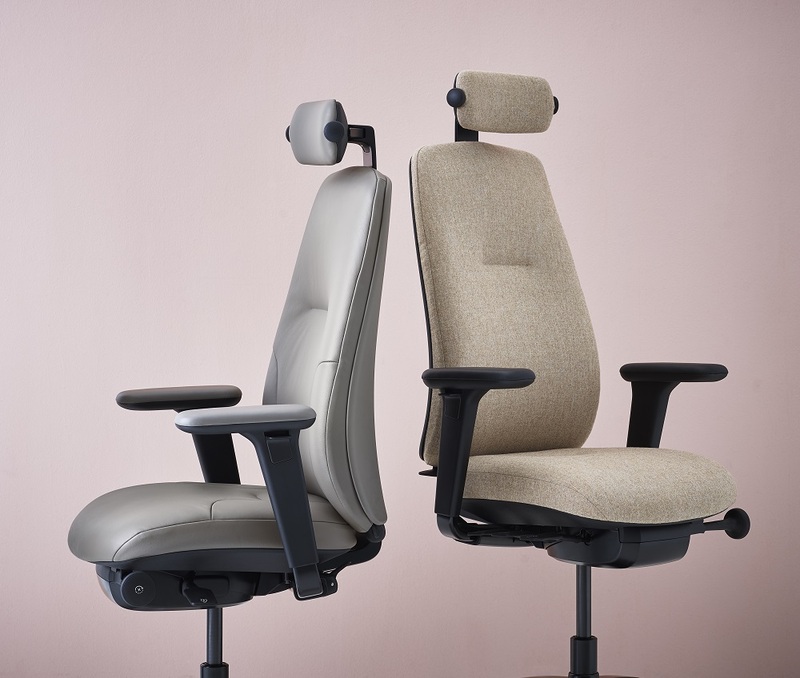 Renowned for its top-class ergonomics and excellent quality, the RH Logic has been given an upgrade and will continue to offer a new generation of workers an elite seating experience as well as a clear conscience in making a sustainable choice. The new RH Logic is the result of a five-year long process, where a team of developers collaborated closely with designers Jonas Stokke and Øystein Austad. 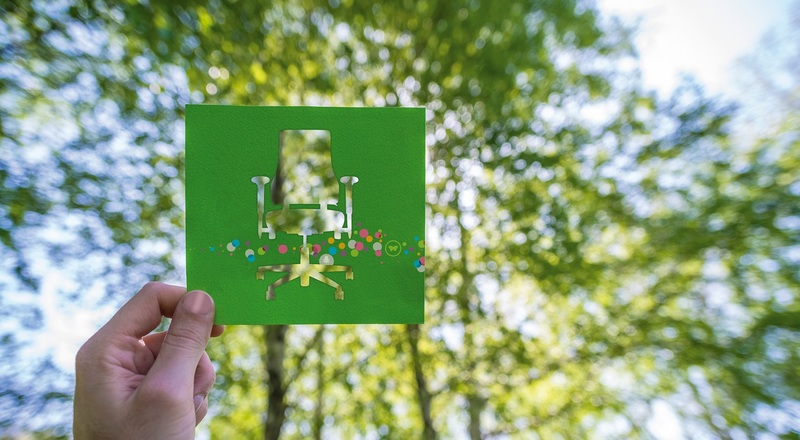 "The chair is designed to be long lasting and to make the lowest possible environmental impact throughout its life cycle – from raw material extraction to end-of-life. 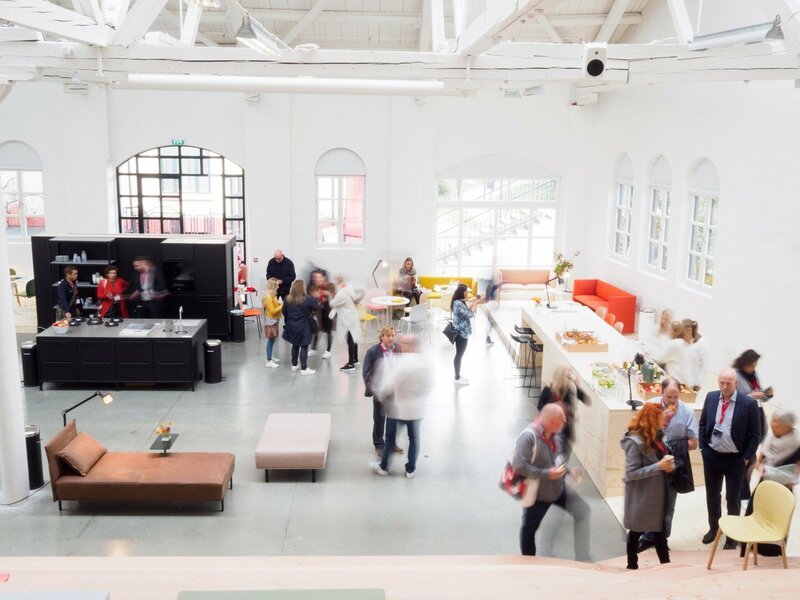 Commenting on the usability of the RH New Logic, designer Jonas Stokke said “The driving force behind the new design has been to make it accessible to all. The working world has changed a lot over the last ten years, so we needed to create a product sure to meet the needs of today. 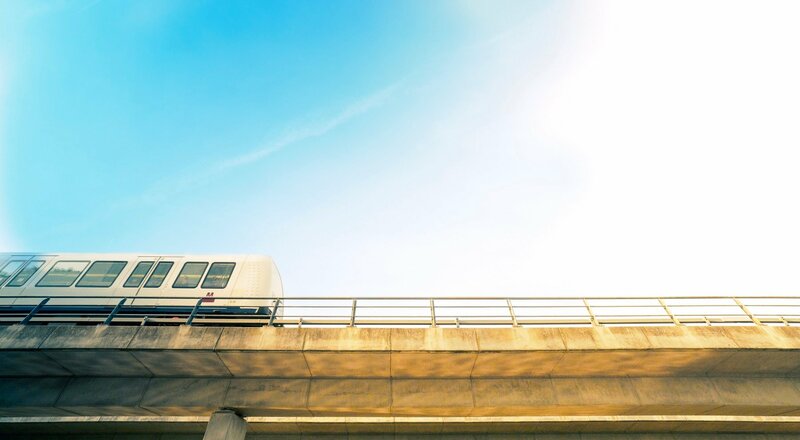 "We have created the new RH Logic in order to make something great even better. A chair that merges characteristic comfort and ergonomics with improved features to enhance user experience. The RH New Logic will be launched across Europe in August 2019. Via Molino delle Armi, 11, 20123 Milano | Just a short walk from the famous Duomo Cathedral.